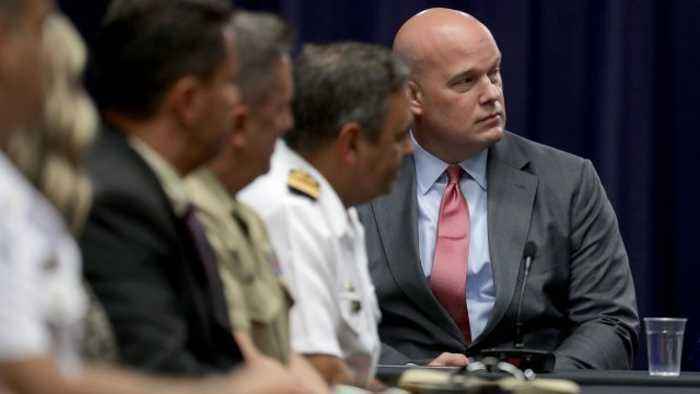 President Trump appointed Whitaker in place of the deputy attorney general, who would normally have taken over the post. 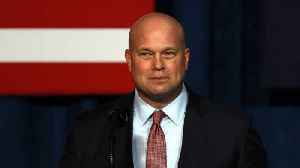 Acting attorney general Matthew Whitaker served on the advisory board of a company accused of scamming people out of millions of dollars. Whitaker advised World Patent Marketing, which the Federal Trade Commission says charged customers to patent and market their inventions, but never actually provided that service. The company settled with the FTC last year for more than $25 million, but the Wall Street Journal reports the FBI is still actively investigating it , which could lead to criminal charges. In addition to serving on the advisory board, Whitaker reportedly corresponded with customers who complained. Court records reportedly showed Whitaker emailed one customer to say they could face legal consequences for filing a complaint with the Better Business Bureau. Additional reporting by Newsy affiliate CNN . 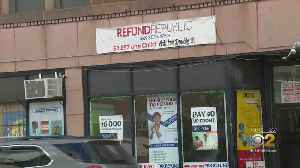 A Chicago taxpayer who says he was ripped off by a company being sued by the Illinois attorney general is sharing his story after CBS 2 first reported the story of an alleged tax scam Tuesday. Whitaker will meet with lawmakers to clarify his Feb. 8 testimony with the House Judiciary Committee. 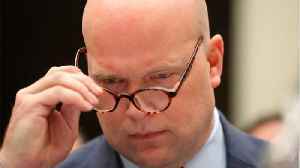 President Donald Trump pressured the then acting attorney general Matthew Whitaker to influence a federal investigation. 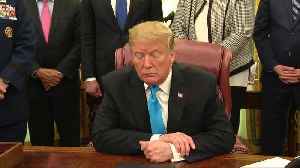 The investigation concerned Trump's role in several hush money payments to women..
U.S. President Donald Trump on Tuesday said reports that he asked then-Acting U.S. Attorney General Matthew Whitaker to change the leadership probing Trump's former attorney Michael Cohen following his..